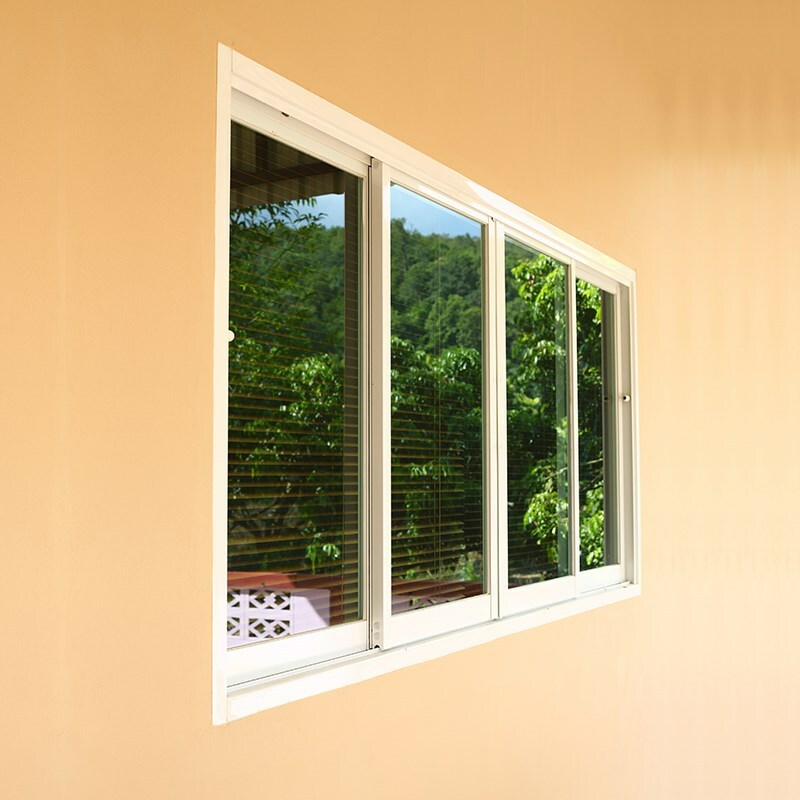 Slider windows glide open with ease and require absolutely no painting, sanding, or hassle. 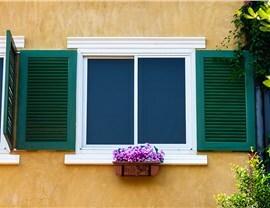 When it comes to windows, looks can be deceiving. Just because a window looks simple doesn’t mean that it is. 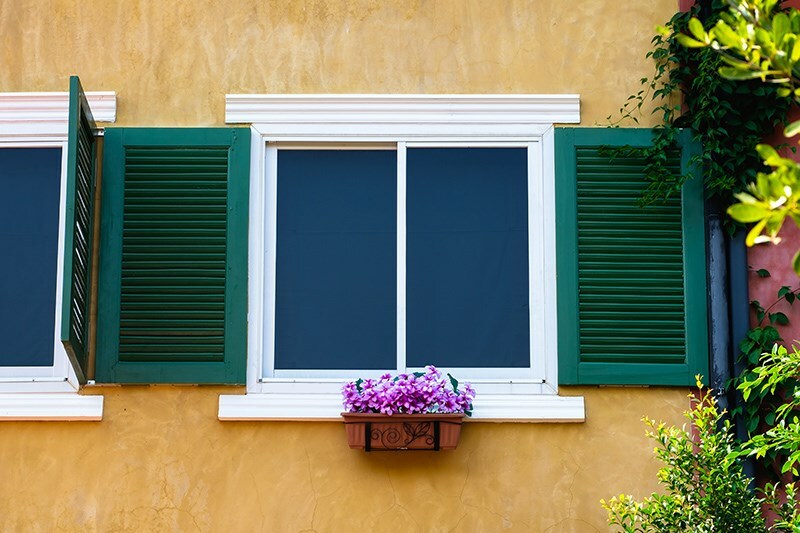 At Reliant, we believe that all windows—especially the classic styles we know and love—should be made from the finest materials and installed by only the most skilled experts. 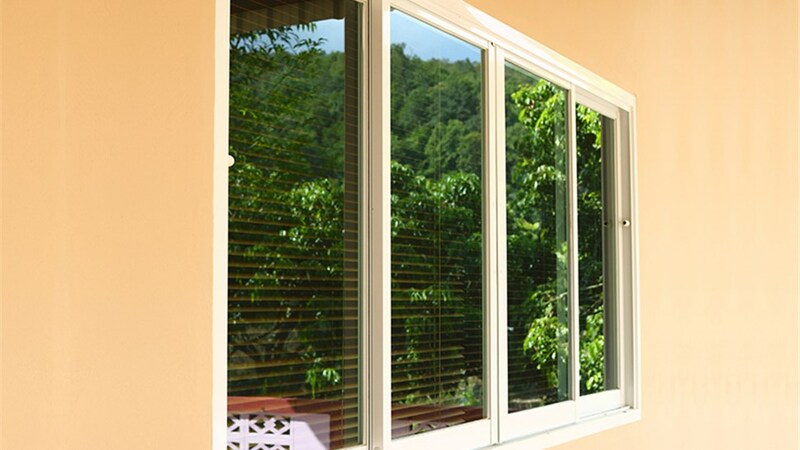 If you’re looking for traditional slider windows of the highest quality, there’s no better choice than Reliant! 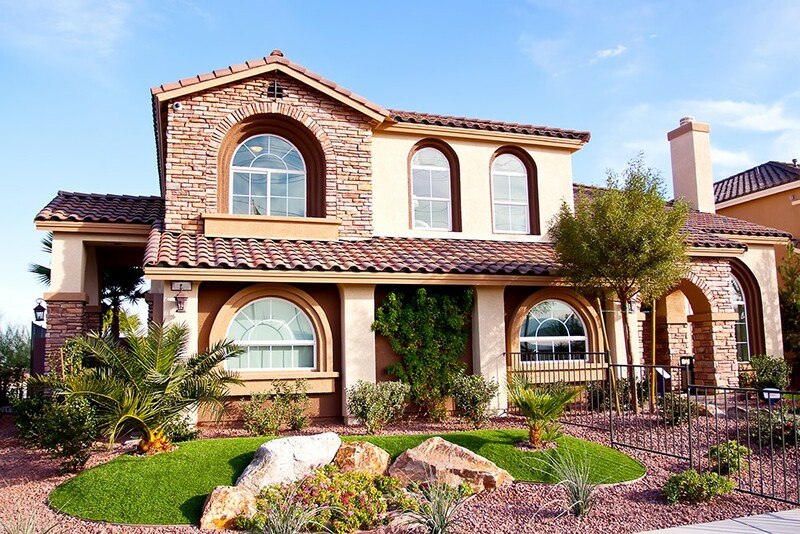 Whether you want a single slider window installation or a complete set for your home, we guarantee customer-oriented service and premium quality. Energy Efficiency: Choose from several combinations of insulated glass and argon or krypton gas chambers to find the right balance of affordability and energy savings. 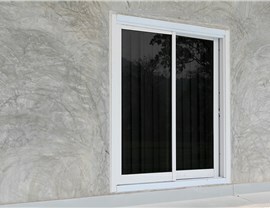 Customization: Get a sliding window that fits the size and décor of any room. Three-panel sliders are perfect for large spaces like living rooms, while two-panel replacement slider windows fit well in smaller areas. Ease of Operation: Brass rollers and integral handrails make it effortless to open and close your slider window, and the removable sashes allow for painless cleaning. 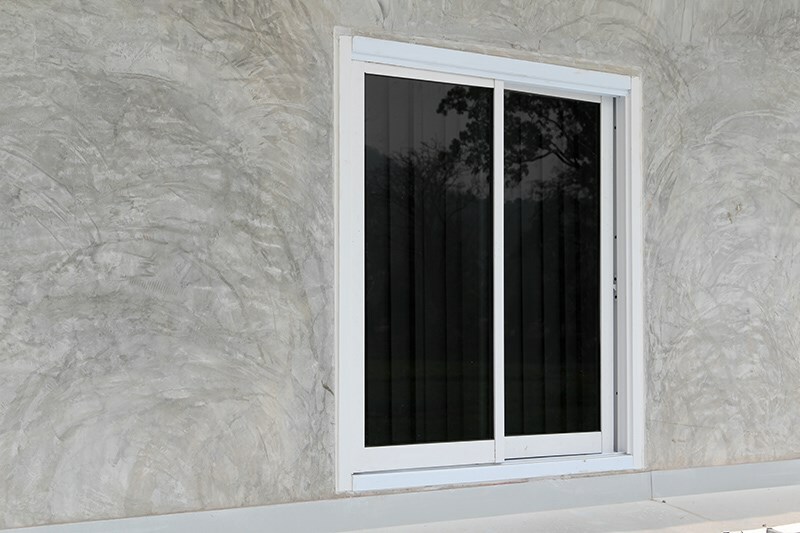 Durability: With fusion-welded frames, a double-locking mechanism, and advanced vinyl weather stripping, our slider windows are built for home security and top-notch weather resistance. 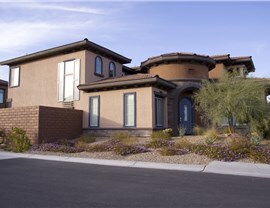 With thousands of satisfied customers, Reliant is the slider window company you can trust with any window project in the Southwest. 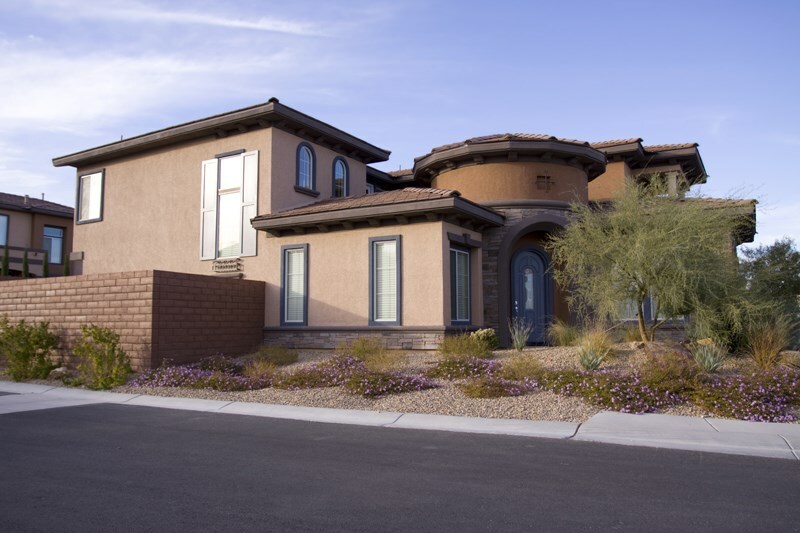 Call us today to learn more about our versatile sliding window replacements in Phoenix, AZ, or complete our convenient online form now to request your free, no-obligation consultation and cost estimate!